Theresa May has cleared the way for Britain to join a US-led military attack on Syria within days after national security advisers presented new evidence blaming President Assad for the “barbaric” gas attack in Douma. This was reported by The Times. The Prime Minister is recalling cabinet ministers from their Easter break to seek approval today. She is set to defy calls, including from Jeremy Corbyn, the Labour leader, to follow recent convention and allow MPs a vote. May has said "all the indications" are that the Syrian regime of president Bashar al-Assad, which denies mounting a chemical attack, was responsible. Theresa May is prepared to take action against the Assad regime in Syria without first seeking parliamentary consent, it was reported. 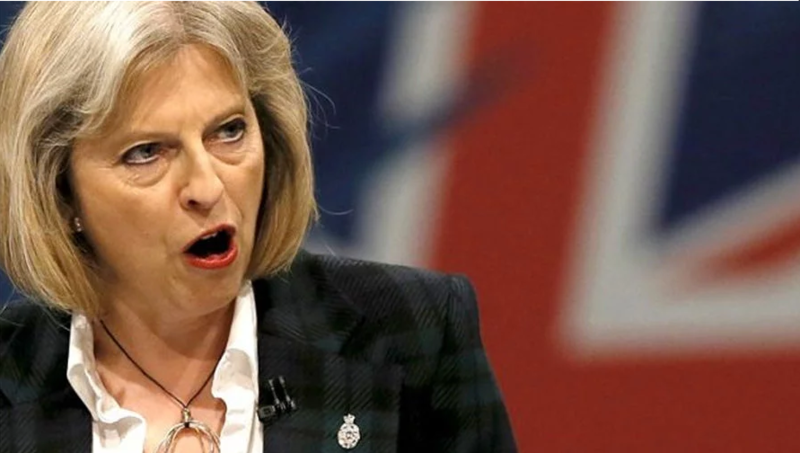 May said British planes were already on the runways in Akrotiri and they were ready, according to media sources. Britain has six Typhoon fighter jets, eight GR4 Tornado aircraft and one air-to-air Voyager refuelling tanker based at RAF Akrotiri in Cyprus. Also operating in the region are armed reconnaissance reaper drones, and a Royal Navy type 45 destroyer on a Nato maritime mission. As it was reported earlier, James Mattis, the U.S. Defense Secretary, said that they are ready to the provide military options for Syria. Mattis also stated that the USA is “still assessing the intelligence, ourselves and our allies, we are still working on this”. Earlier U.S. President Donald Trump announced about a coming missile attack in Syria. ‘Russia vows to shoot down any and all missiles fired at Syria. Get ready Russia, because they will be coming, nice and new and ‘smart!’ You shouldn’t be partners with a Gas Killing Animal who kills his people and enjoys it!’, he wrote on Twitter.